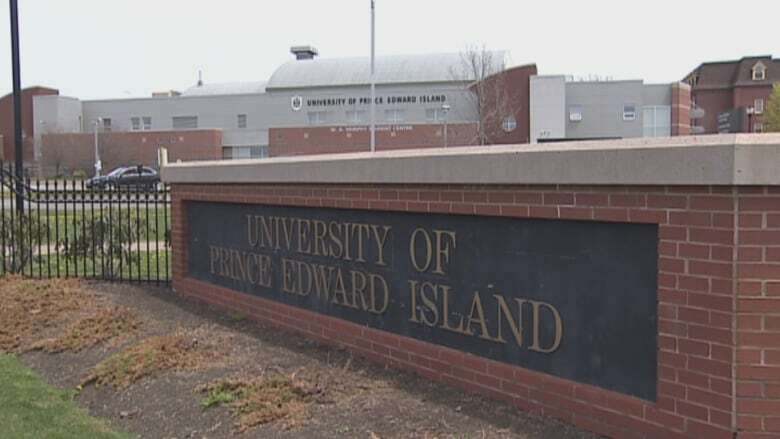 A program that helps international students to stay and work in Nova Scotia will be adopted by the three other Atlantic provinces as they try to grow their population. A program that helps international students stay and work in Nova Scotia will be adopted by the three other Atlantic provinces as they try to grow their population. 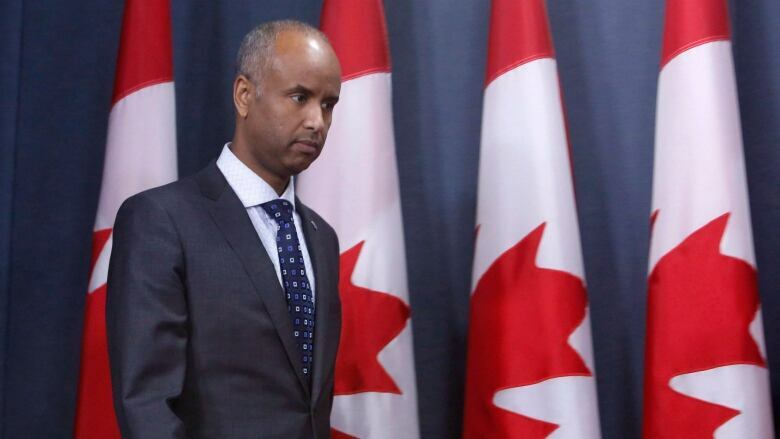 Federal Immigration Minister Ahmed Hussen said Atlantic Canada has a retention rate for skilled immigrants that "hovers at around 60 per cent," compared to rates of 90 per cent or higher in Ontario and Alberta. Hussen said the region-wide extension of Nova Scotia's "Study and Stay" program will act as a complement to the Atlantic Immigration Pilot Project announced in 2016 that connects immigrants and companies. politicians and Atlantic premiers in Moncton, N.B. "Atlantic Canada has never had a problem attracting skilled immigrants — the problem is retention, so they come here and they don't stay." "We know that will vastly improve the retention rate," Hussen said. "I think it's great because it addresses a real challenge that is a little bit more acute in Atlantic Canada than the rest of the country." 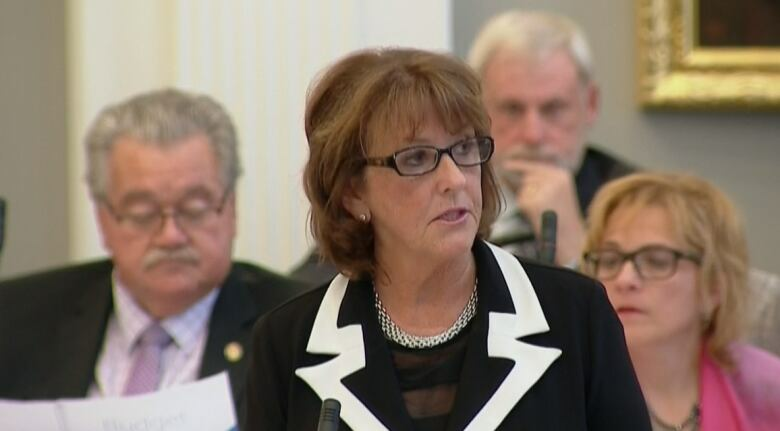 Karen Casey, Nova Scotia's deputy premier, said the program had received more than 700 inquiries from international students, of which 49 students were selected for participation. "We are looking each year to add more numbers to that," Casey said. "I think those numbers demonstrate first of all that there is an interest and, second, that we can make this work for international students." P.E.I. 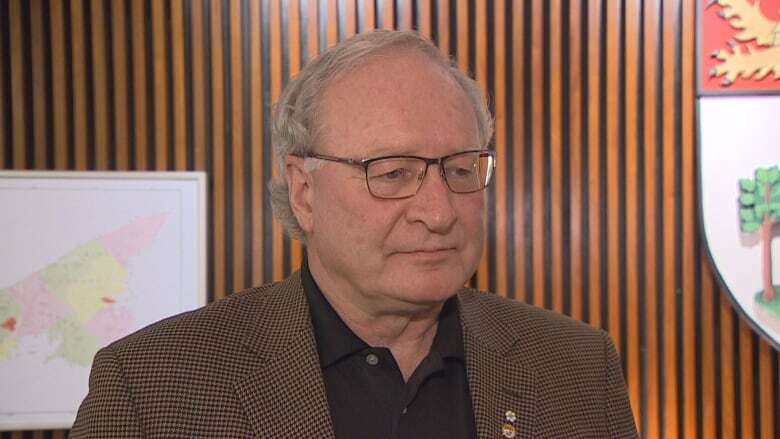 Premier Wade MacLauchlan said it's essential for all the Atlantic provinces to focus on measures that will grow the population, which in turn would help the economy to grow. "What we are really talking about here is relationships," said MacLauchlan, pointing to a so-called bio-cluster of companies created on the Island, and its use of skilled immigrants. "It's remarkable how many of those are driven by the talent, the knowledge and the relationships that have come from people that have come first to our region to study," he said. Tuesday's meeting also included a discussion on Ottawa's inclusion of Atlantic Canada's Ocean Supercluster as part of its $950 million superclusters initiative.